It’s not at all uncommon for a dog owner to slip his or her pet a little human food once in a while. After all, we love our pets and want them to be happy. 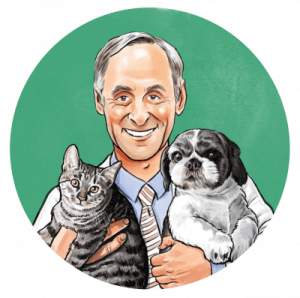 Of course, while the occasional treat is typically harmless, dogs that eat the wrong things can sometimes develop serious health problems. Here are seven bad, toxic foods for dogs that you might not have been aware of. 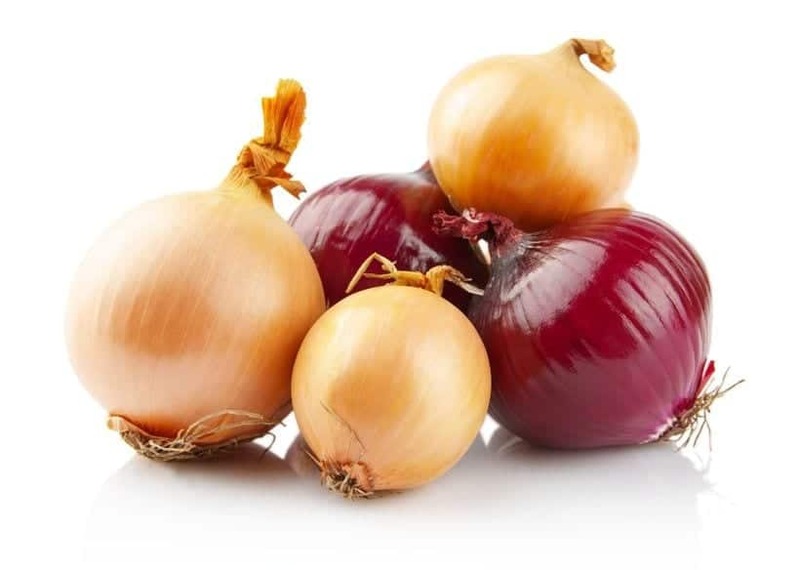 An onion is a potent vegetable. It can bring tears to your eyes when you slice one. But onions can do far worse to your dog. In some severe instances, they can even be fatal. How can something that tastes so good be so bad for a dog? Unfortunately, chocolate is one of the most toxic types of human food for canines. The amount of theobromine that’s toxic to a dog depends on the type of chocolate. In general, the more bitter and darker the chocolate, the more of the chemical it contains.  You usually don’t need to be concerned if your dog happens to snag a small portion of a chocolate bar. If you have a small dog who eats some chocolate, however, you need to watch him or her carefully regardless of how much was consumed. But if he or she ingests a substantial amount, that could lead to major problems. 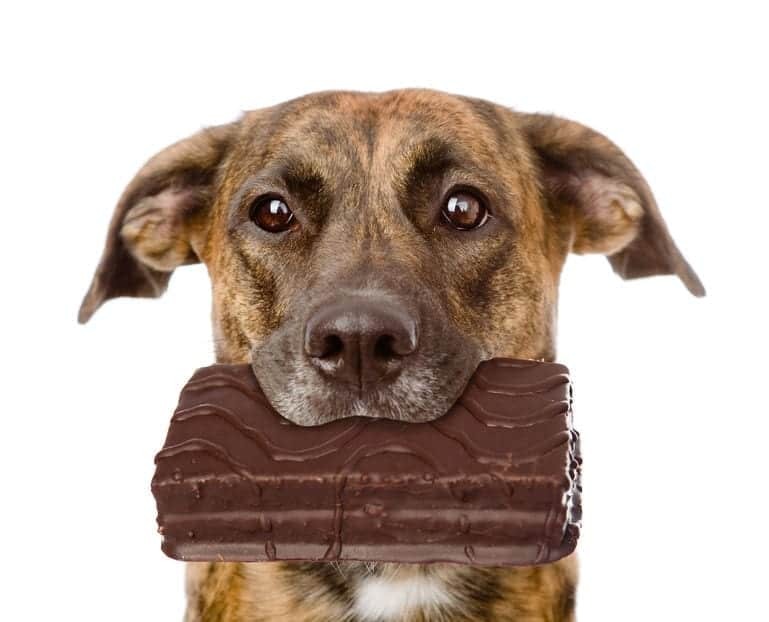 Some dogs with chocolate poisoning will have diarrhea and vomiting as well as an increased thirst. They may also pant and act restless. If your dog ate chocolate and starts to show these signs or others (such as seizures or muscle tremors), go to the vet immediately. Grapes might seem harmless, however, they can be anything but healthy for your pet. Sure, they’re good for humans, but they can cause lethargy, weakness, stomach pain, and diarrhea in dogs, as well as appetite loss.5 Grapes can even lead to kidney problems. 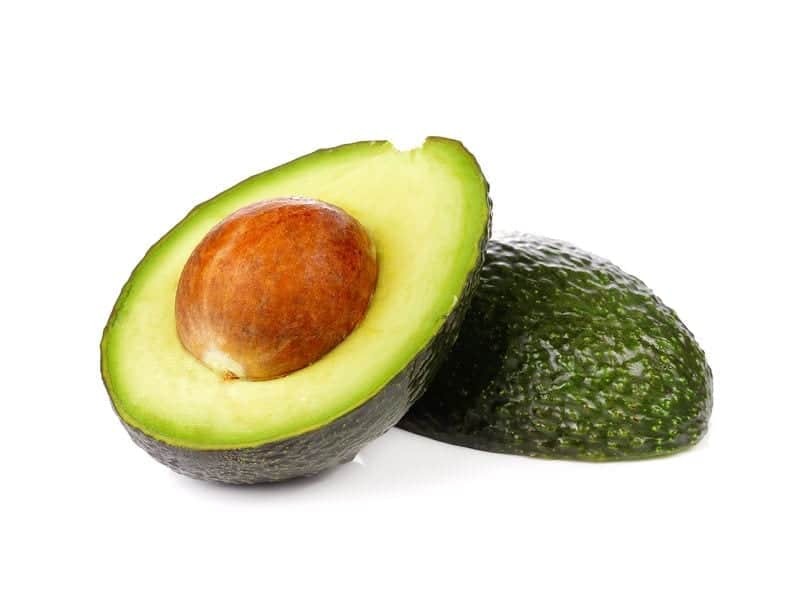 Avocados are a delicious (and healthy) human food, but for dogs they can lead to big problems. If a dog eats the pit of an avocado, that can lead to choking or an intestinal obstruction.7 So, keep your pup away from your avocado tree. 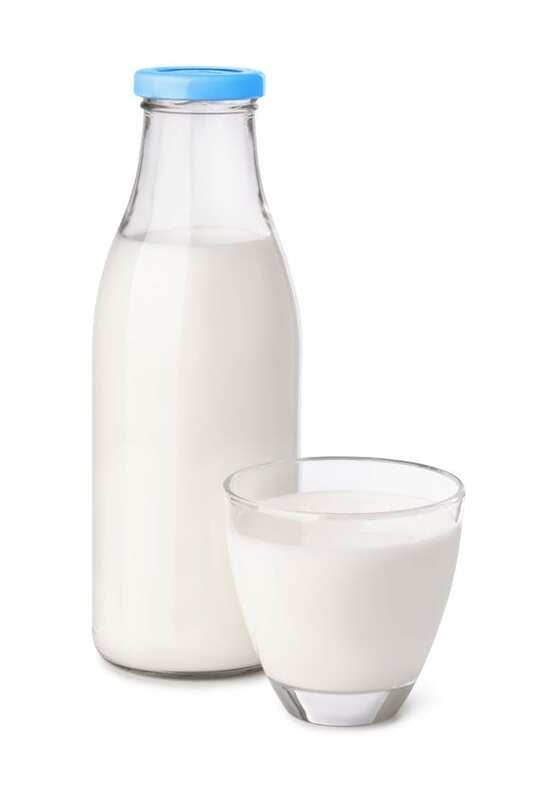 Unfortunately, you won’t know that your dog has lactose intolerance unless he or she has already been diagnosed by your vet. Stay on the safe side and keep milk away from your pooch. 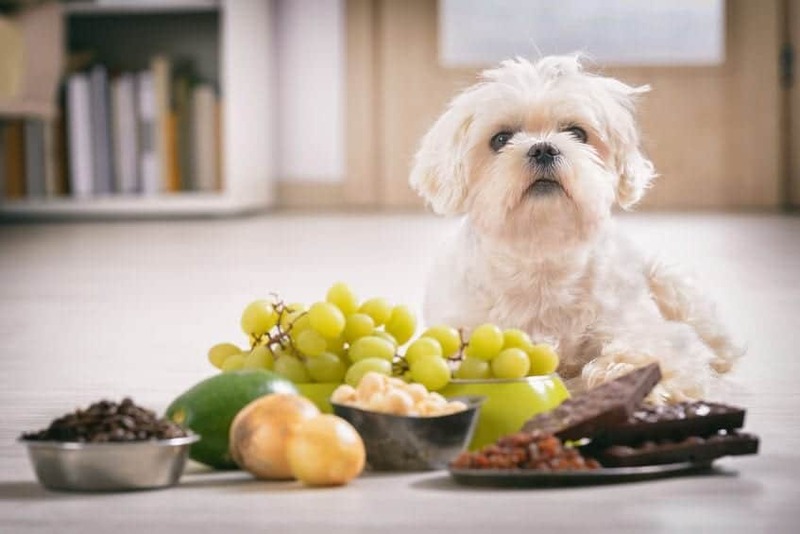 You won’t need to panic if your dog happens to eat a small bite of chocolate, onion, or most of the other foods listed above. But if your pet consumes a large quantity of any of these foods, get her to the vet as quickly as you can. Can I Give My Dogs Cranberries? Are They Safe?